W. W. Clyde & Co. has a reputation for tackling tough jobs that require work in rough conditions or environmentally sensitive locations. 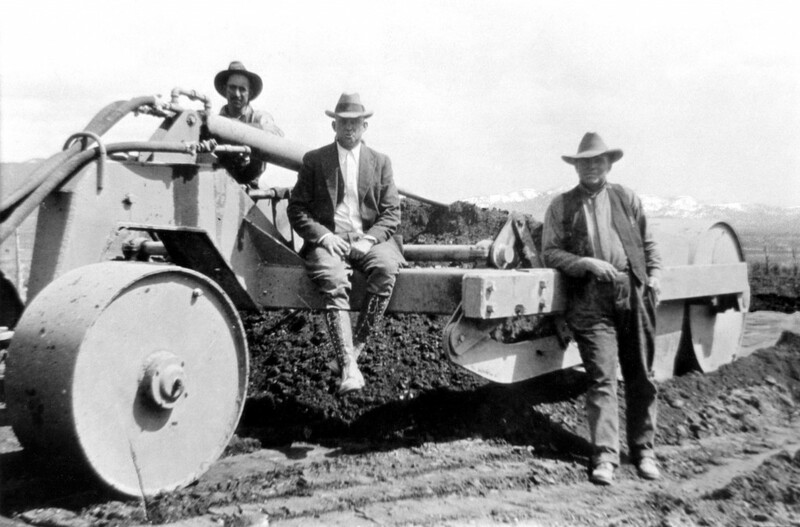 A willingness to confront and conquer these challenges the first time around has been a hallmark of W.W. Clyde’s success. Our dedication is powered by the values upon which our company is built—values that are not merely words on paper, but a way of life. 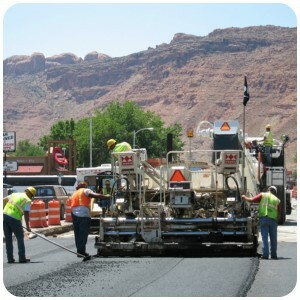 Working in both the public and private sectors since 1926, our clients include: Federal Highway Administration, UDOT, WDOT, Kennecott Corporation and other municipalities, agencies and large-scale corporations. 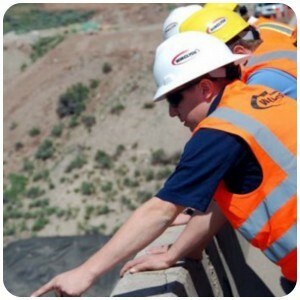 W.W. Clyde has over 300 employees working on as many as 20 projects at a time throughout the Intermountain West. Take on the tough jobs. Because of the confidence we have in our people, we take on and complete tough assignments; we do hard jobs with an element of risk. Performance-oriented employees. We expect and receive above industry standard performance from our employees. Field and office supervisors average 20+ years experience. Large, modern fleet of equipment. 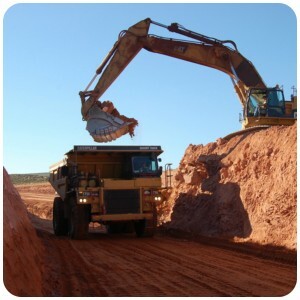 Our well maintained $50 million fleet of equipment includes top-of-the-line GPS and Total Station Grade Control Systems, which allow our teams to construct superior projects. Cost competitive and efficient.We bid and complete our work at a competitive price on every job, large or small. We get each project done on schedule, within budget, to the specifications set by the owner. Customer service.We care about our work because we care about our customers and the people who are served by our craftsmanship. Quality work. Our commitment is to do a quality job on every project. We believe in doing it right the first time to a level of quality that satisfies the owner and the standards we uphold. Trust in human judgment. We invest in developing sound human judgment. We believe that individual judgment on the project offers insight that cannot be obtained through rules and regulations. Environmental sensitivity. Every project receives close attention to environmental conditions and aesthetic details.